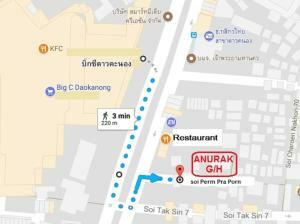 Grand Palace is 7 km from the accommodation, while Bangkok City Pillar is 7 km away. 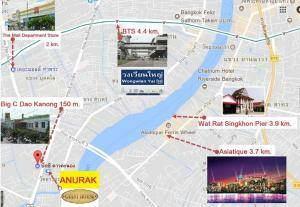 The nearest airport is Don Mueang International Airport, 32 km from Anurak Guesthouse. 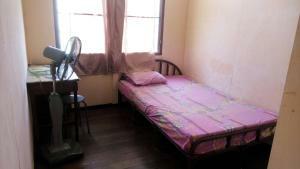 This single room has a balcony, seating area and toaster. 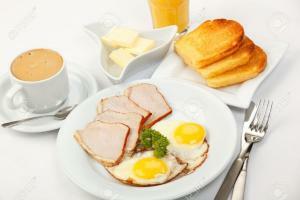 Rate: THB 171.00 ... THB 190.00; select dates below to get current rates.